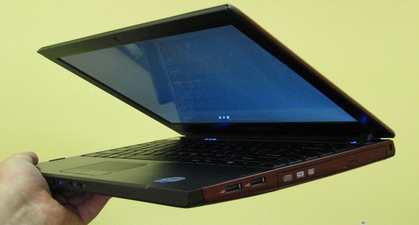 According to the leak-out news, Dell is planning to introduce a fourth, smaller Vostro notebook for the near future. The upcoming 12-inch budget notebook will have a thick but small profile with a 12-inch screen. There’s also an ExpressCard slot, SD card reader and biometric fingerprint security. Ports seemingly include three USB 2.0, Ethernet, a modem, VGA and audio in/out, and there’s a row of handy touch-sensitive media control buttons above the keyboard. The Vostro 1220 will be neither CULV nor Atom based. 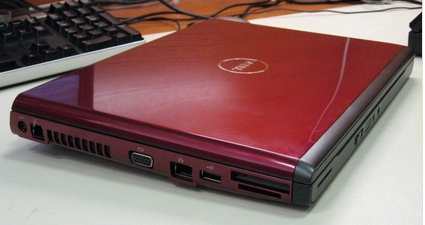 Instead, the Vostro 1220 gets an Intel Core 2 Duo T6750 processor, with up to 4GB of RAM and a 320GB hard-drive, usual I/O ports, Ethernet and Wi-Fi, plus a DVD burner. There is no information on the pricing or availability for the Dell Vostro 1220, but it’s likely to be on the cheap end of the scale.